Managing high-end POAs in Florida have their unique challenges with logistics, parking and servicing requirements. Our largest POA is an entire island with 9 high-rise condos on the water. We are well-prepared to perform design, install, maintenance and renovations to these large condo properties. 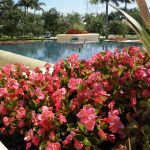 Our experts have extensive knowledge of plant selection that is best-suited for areas affected by the winds and salt air from the ocean. 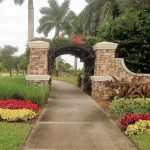 Similar to our HOA properties, we work with the Property Management firms, landscape committees and the Boards continually to provide the best looking condominiums around.